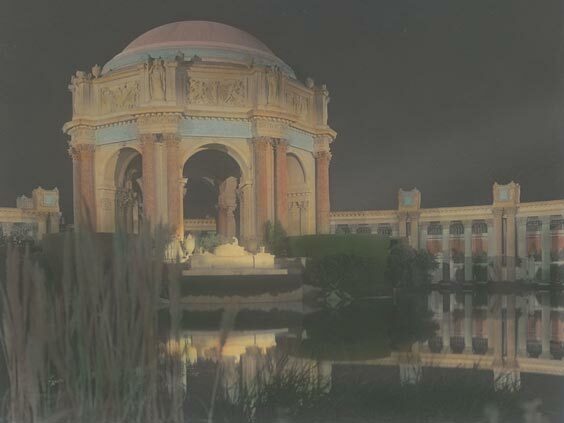 Join us for this panel discussion exploring the continued impact of the visionary Panama-Pacific International Exposition architects, including Bernard Maybeck and Willis Polk. 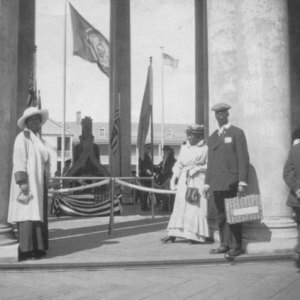 Can their ideals and vision still be seen today? What is the relevancy of their extant work in today’s context and the lessons we can take from that? How do the challenges of then and now compare? How do we look at public space differently for audiences today? 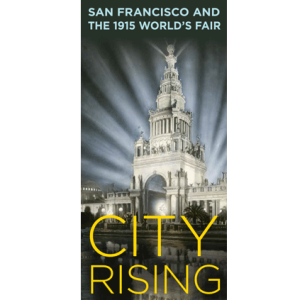 John King, San Francisco Chronicle urban design critic, will moderate this discussion. He is joined by Hans Baldauf of BCV Architects, Marc L’Italien of EHDD, and Jay Turnbull of Page Turnbull. This event is sponsored by the Henry Mayo Newhall Foundation. 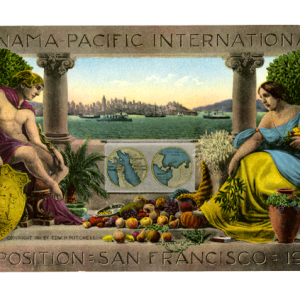 Food played a huge part in the 1915 Panama-Pacific International Exposition. Visitors to the fair learned about new fruit hybrids, cookware innovations, leading Napa wines, and many other wonders in the Palace of Food Products; they tasted the winners of PPIE culinary competitions such as Larraburu sourdough bread; they snacked on enchiladas, chop suey, and clam chowder at the fair; and they explored San Francisco's restaurants during their stay in the city.